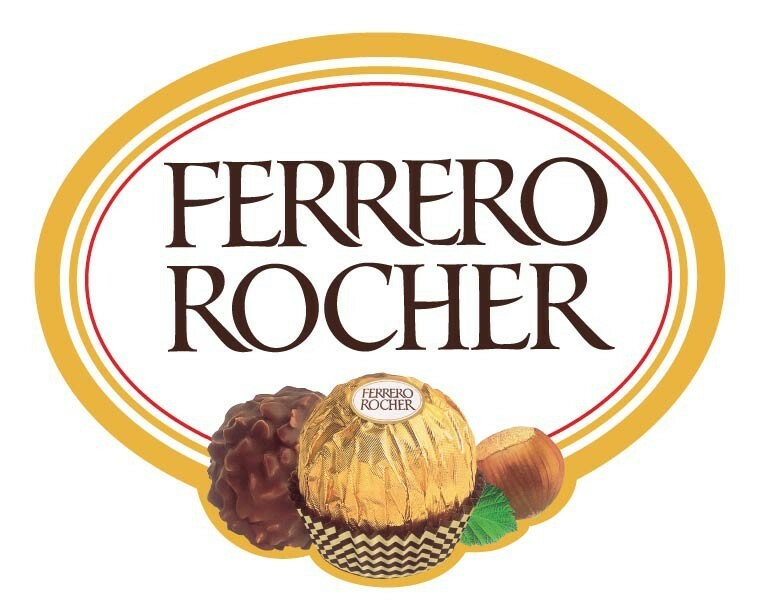 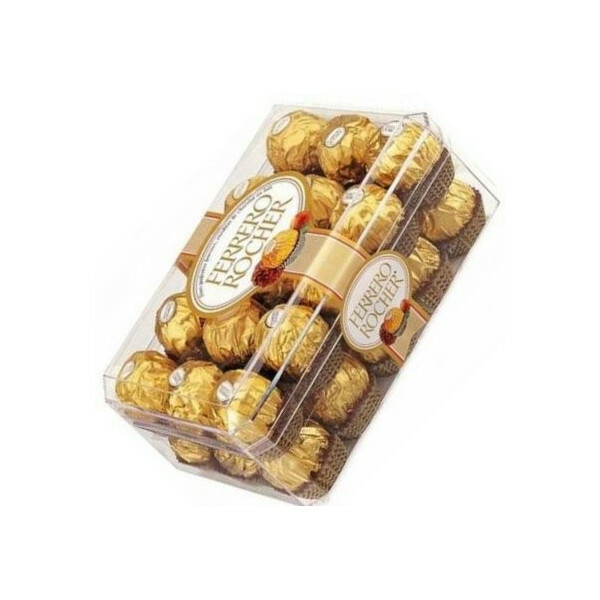 FERRERO Rocher pralines T30 375 g - delivery worldwide - discount following quantities purchased. 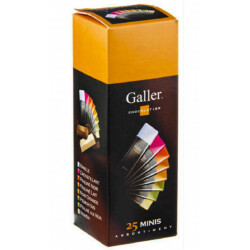 ALFONSO N. from MEXICO CITY CDMX bought this product recently. 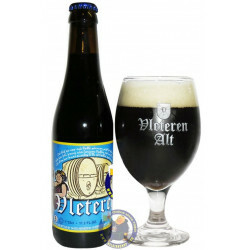 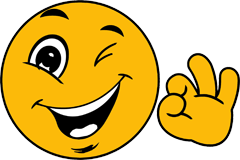 And 74 other customers have bought also this product, and love it. 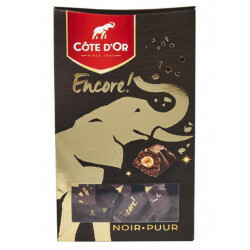 Confections aren't necessarily just for eating, they can be used to add a creative flair to any occasion. 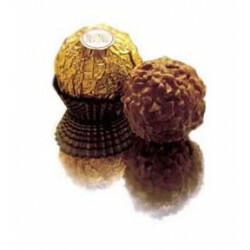 Indulge traditional wedding favors by adorning them with ROCHER chocolates. 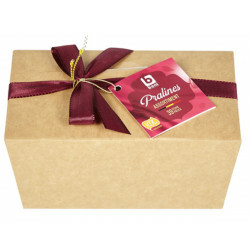 Your guests will be thankful for the delicious treat. 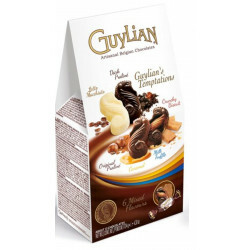 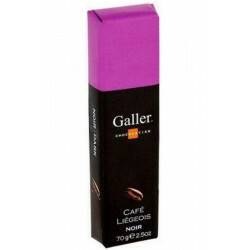 Mouth-watering chocolates in a crispy and crunchy hazelnut exterior are individually wrapped for that freshness. 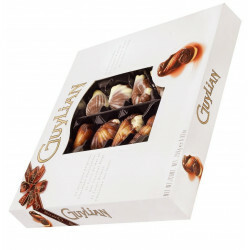 The smooth and creamy soft milk chocolate piece is just breath taking for the chocoholics! 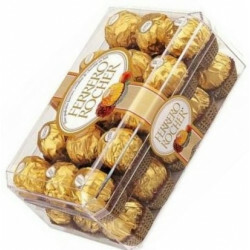 Gift this pack of exclusive Ferrero Rocher Chocolate to your friends and relatives! 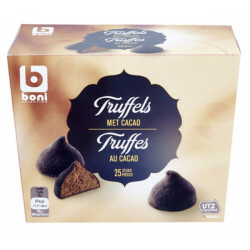 Valentine's Day with Fine Belgian Chocolates!